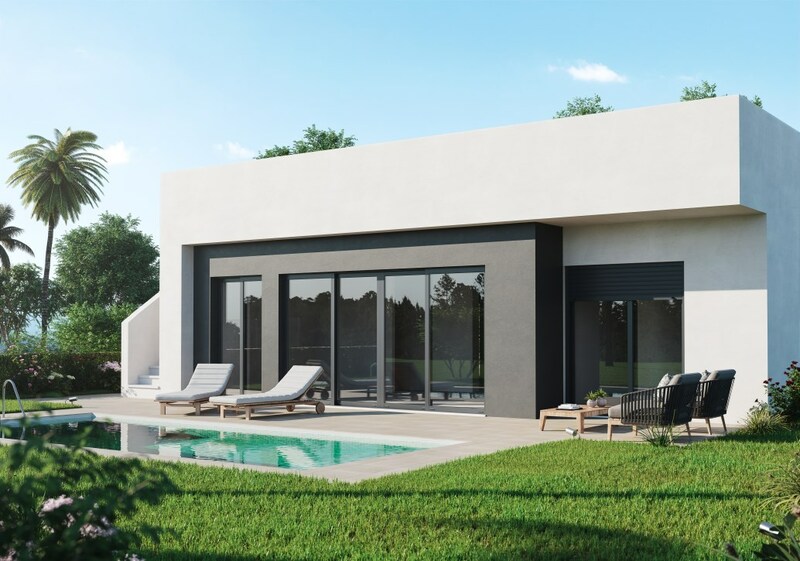 BRAND NEW VILLAS ON CONDADO DE ALHAMA GOLF COURSE: 2 OR 3 BEDS WITH 2 BATHS FROM 139900. ALL ON ONE LEVEL-SOME WITH SOLARIUM! !PRIVATE POOL... FANTASTIC OPPORTUNITY TO BUY ON A VERY SUCCESSFUL RESORT- ALL YEAR ROUND RESIDENTS, PLUS IDEAL AS RENTAL INVESTMENT AND PERSONAL VACATIONS!! MODEL PRIMAVERA WITH 2 BEDS, 2 BATHS FROM 139000? MODEL AMAPOLA WITH 3 BEDS, 2 BATHS FROM 169900? 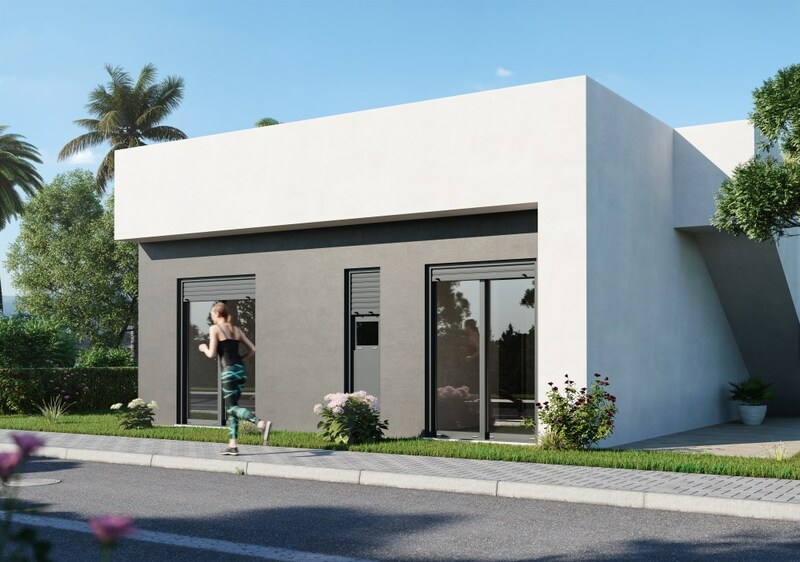 MODEL ATARDECER WITH 3 BEDS, 3 BATHS FROM 284000? CALL OUR EXPERT MULTILINGUAL TEAM RIGHT AWAY!! About us- The Leading Estate Agent in Murcia. blue med invest was established in 2009, with a strong focus on providing real estate services that go beyond our customer's expectation. 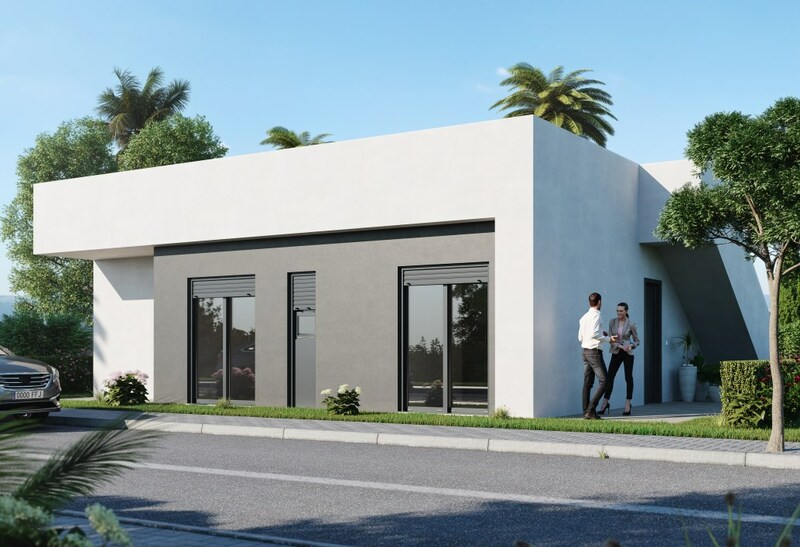 with that in mind we have grown to become one of the Costa Calida and Murcia's leading estate agencies based on delivering an unrivalled service to our international customer base. 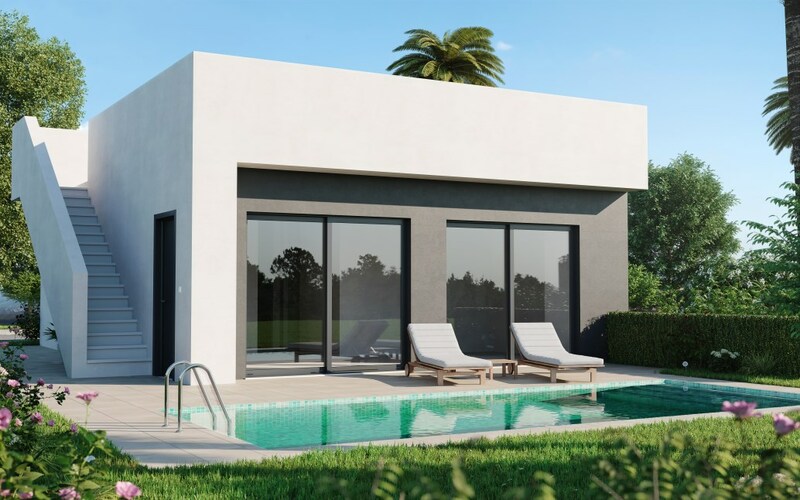 With blue med invest being a main agent for the major Spanish banks, have access to an unrivalled property portfolio with reduced prices up to 65% lower than the original selling price. With a multilingual speaking team who speak: English, German, DUTCH, French, Swedish, Danish and of course Spanish, we are able to provide our services in your language of preference. All of our team are trained on a regular basis and are fully up to date with the latest new developments, bank listings and all financial and legal aspects pertaining to the purchasing of a property in Spain. In addition, we partner with some of the most reputable legal and financial firms to ensure all our customer legal and financial requirements are dealt with professionally. in the past 18 months Spain has turned a corner and according to the UK´s daily telegraph newspaper Spain is the fast growing economy in Europe, with the Costa Calida and in particular the Murcia region leading the way out of the financial crisis. We are now happy to report that the market is growing at its fastest pace since 2007. 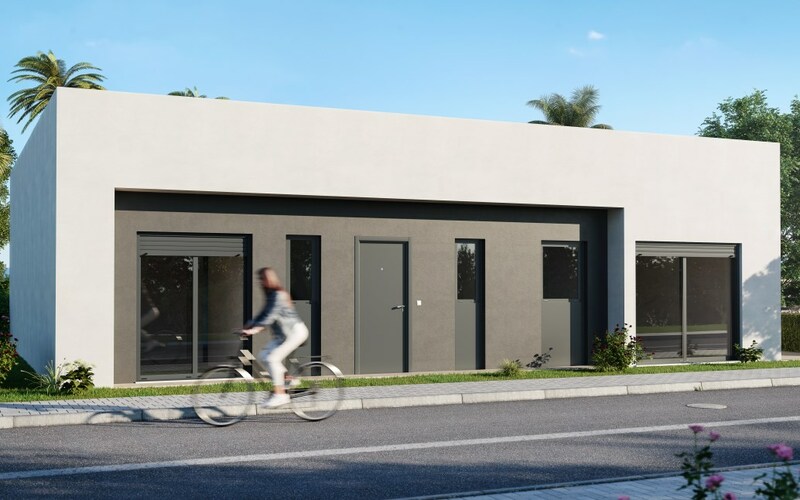 The Costa Calida is undoubtedly one of the most attractive places to invest in property especially with the prices we are able to obtain through our association with the Spanish banks. In the past year we helped over 200 international customers succeed in finding their ideal property.